The long wait and period of speculations is over. The most awaited Galaxy phone from Samsung is now released. Samsung Galaxy S3 is beast of a phone with monster specs. The smartphone comprises of a huge 4.8 inch HD AMOLED display .While some of the rumored specs are missing, like it was rumored that Galaxy S3 will have a 12 mega pixel rear camera. But still Samsung Galaxy S3 is an awesome smartphone. Now it has to beat its competitors to rise above and prove itself to be the best smartphone in the market. Samsung Galaxy S3 has two main competitors in the market as of now, iPhone 4S and HTC One X. Samsung has also showcased alot of additional accessories at the launch event, like a wireless charging kit which enables you to charge the phone without attaching a cable to it. The accessories section of Samsung Galaxy S3 has a wide scope and we will surely see some new and innovative accessories in coming months. YouTube, Google Talk, Google Navigation. New Features: Direct Call, Face Recognition, Smart Stay, Pop up and Play. 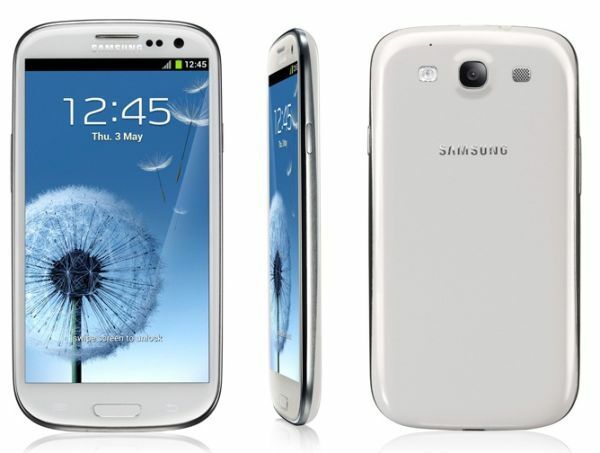 We will be updating a full featured review of Samsung Galaxy S3 very soon. Follow us on twitter to get all the news directly on Twitter. 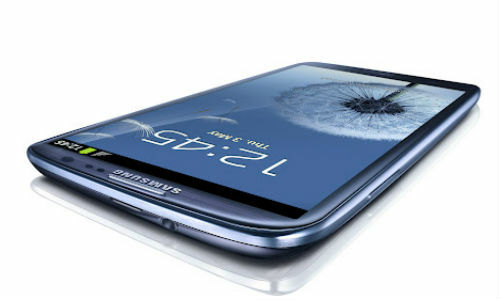 Subscribe to our updates for more news, reviews of Samsung Galaxy S3. Thanks :) Glad you liked it. You can read my review of HTC One X.